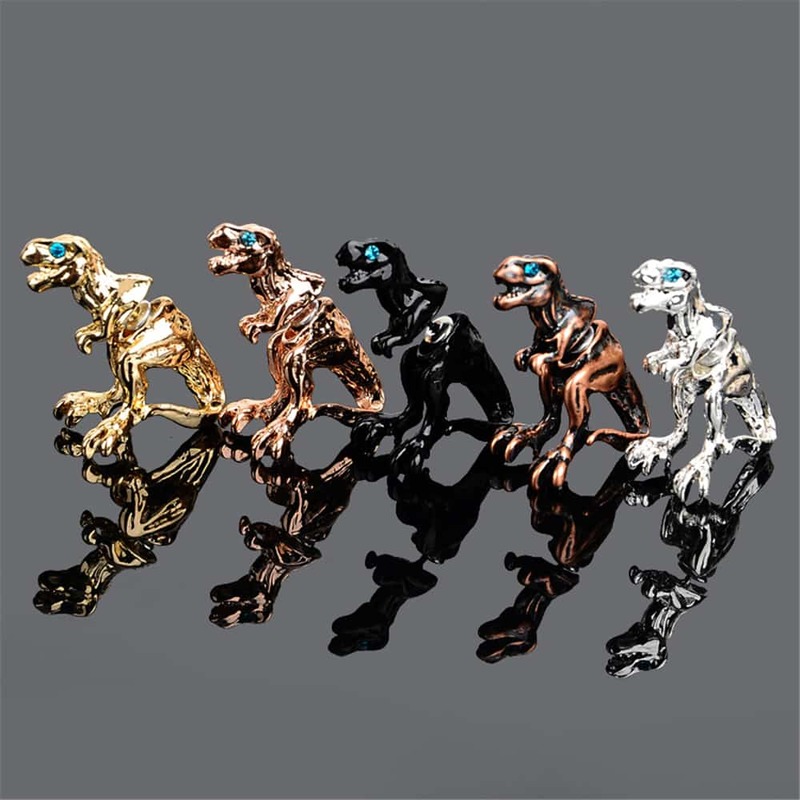 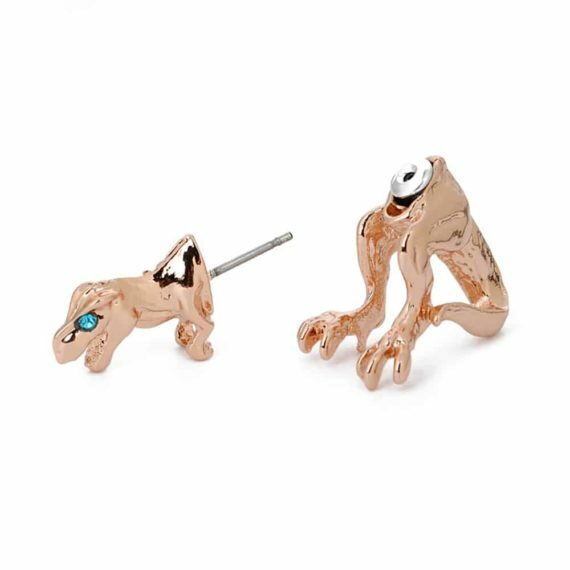 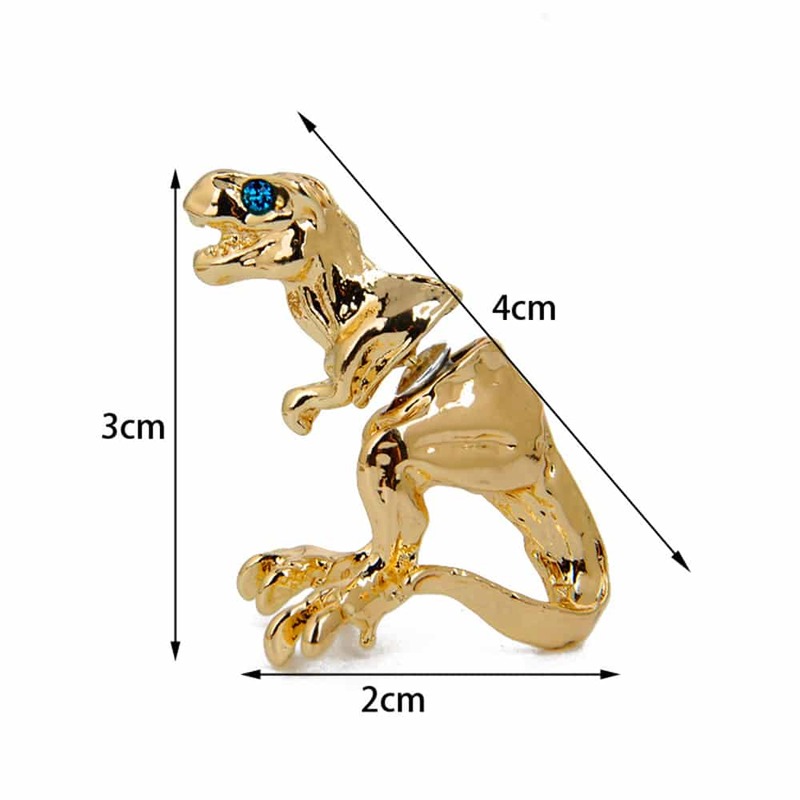 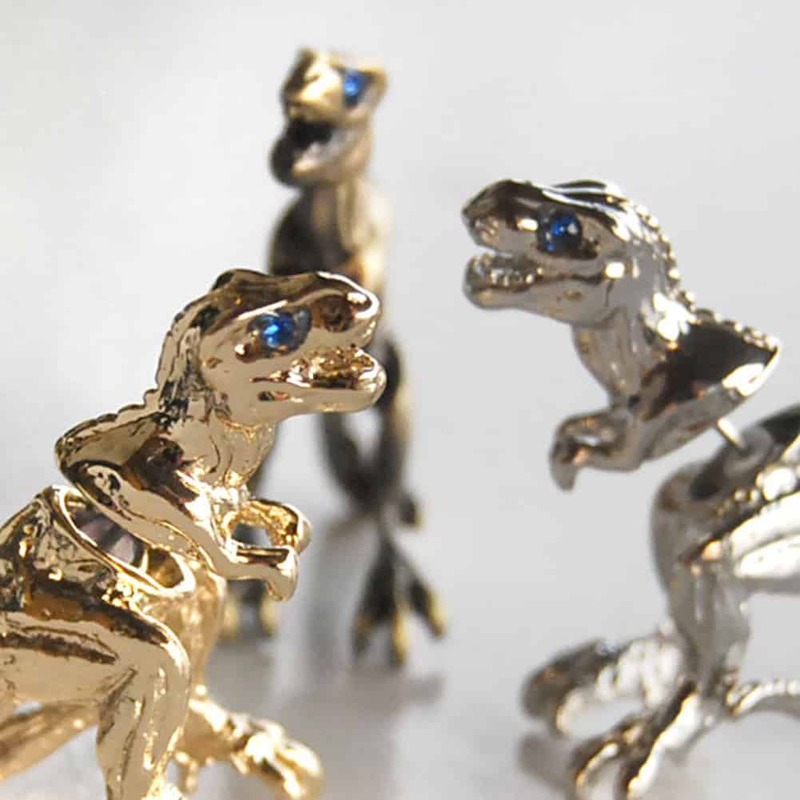 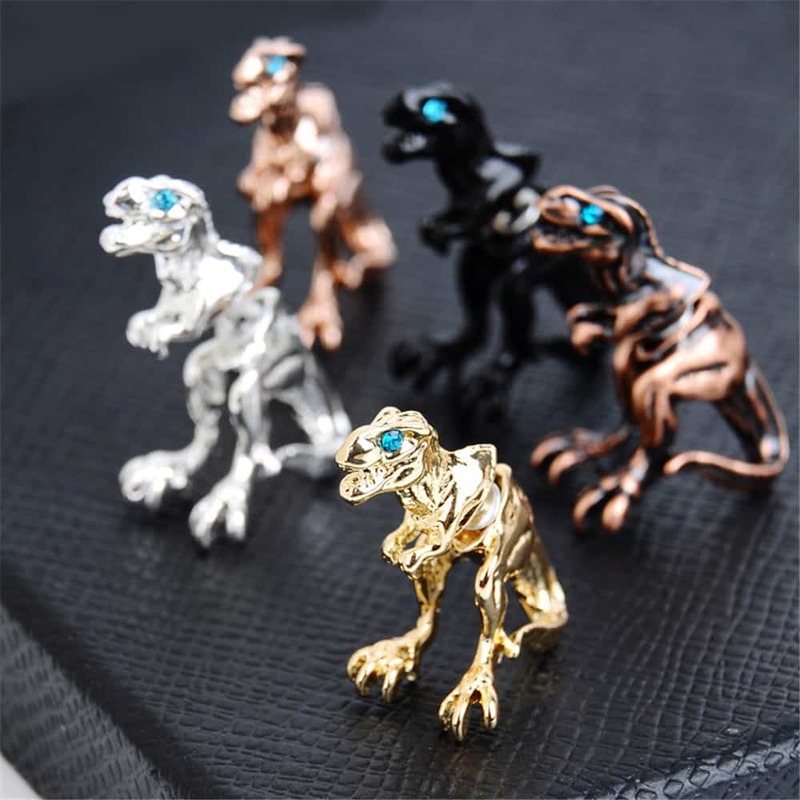 These T-Rex Earrings inspired by the monster looks unique, appealing and adds a different level of charm. 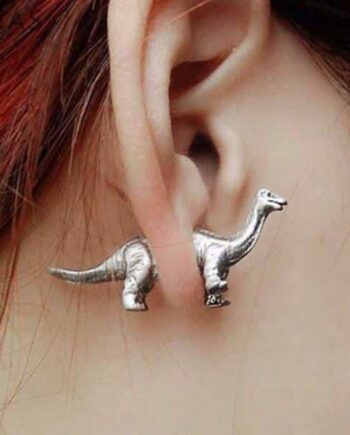 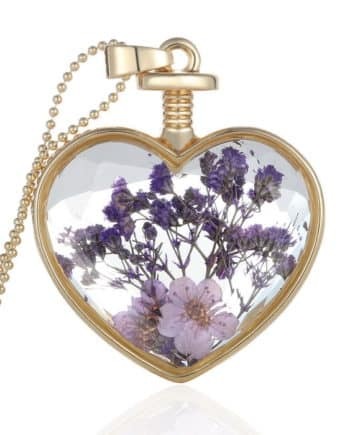 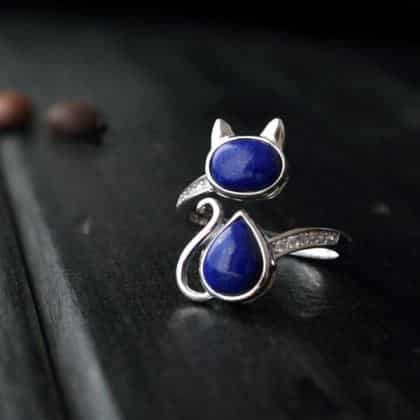 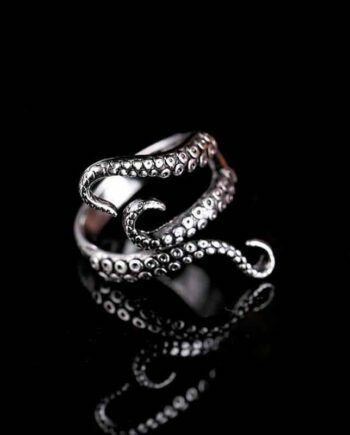 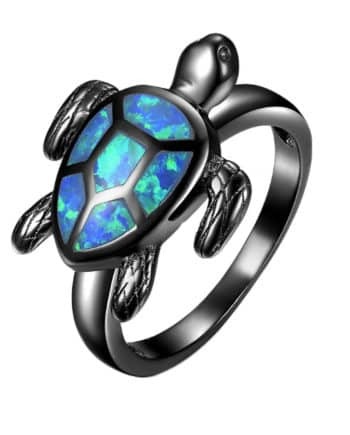 A must have accessory. 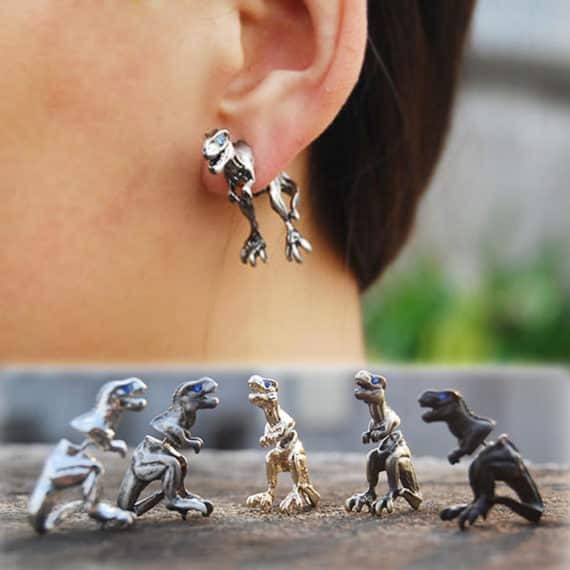 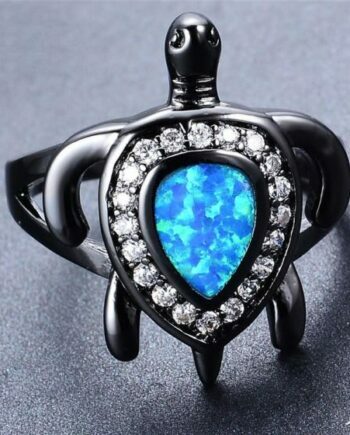 It features two parts namely the head of the T-Rex at the top and the body which goes behind your ears.